Laura P. Moon has served as our Senior Vice President and Chief Accounting Officer since 2007. 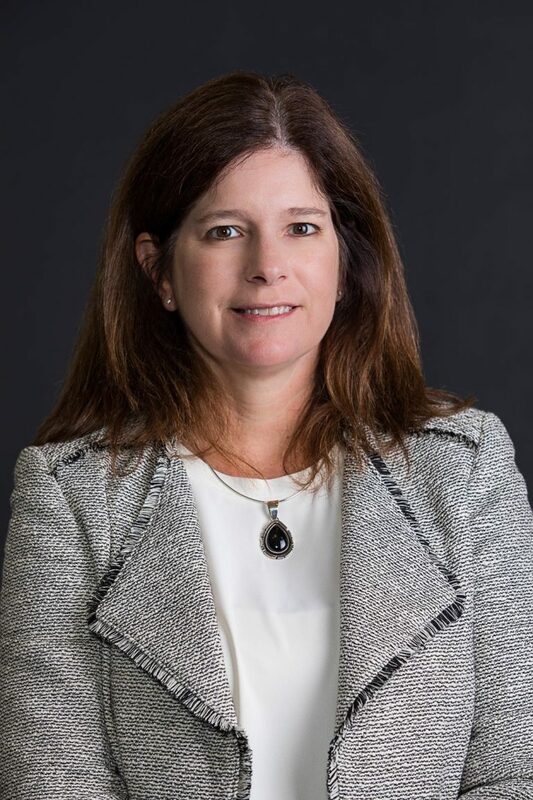 She has over twenty five years of experience with accounting and reporting for public companies and at Piedmont she is responsible for all general ledger accounting, SEC and tax reporting functions. Prior to joining us, Ms. Moon had been Vice President and Chief Accounting Officer at Wells Real Estate Funds, Inc. since 2005 where she had responsibility for all general ledger accounting, financial and tax reporting, and internal audit supervision for 19 public registrants as well as several private real estate partnerships. Ms. Moon is a CPA and began her career in 1991 with Deloitte & Touche LLP.